Picks range from ‘The Barber of Seville’ to two world premieres touching on the 1945 atomic blasts in Japan. Gustav Mahler’s classic symphony based on glowing themes of the Resurrection and afterlife ranks among his most popular works, deploying the full orchestra, chorus and two vocal soloists (Malin Christensson and Christianne Stotijn). Mahler will be presented alongside an unusual partner: Berlioz’s “The Death of Cleopatra.” Sept. 21, 23, 24, Benaroya Hall, 200 University St., Seattle; $22-$122 (206-215-4747, 866-833-4747 or seattlesymphony.org). The great Latvian-born violinist Gidon Kremer appears with the Seattle Symphony in two performances of the arch-romantic Schumann Violin Concerto. On the podium is Ludovic Morlot, who also leads the orchestra in two Mendelssohn works: Symphony No. 4 (“Italian”) and Sinfonia (“String Symphony”) No. 10. Oct. 12 and 14, Benaroya Hall, 200 University St., Seattle; $22-$122 (206-215-4747, 866-833-4747 or seattlesymphony.org). 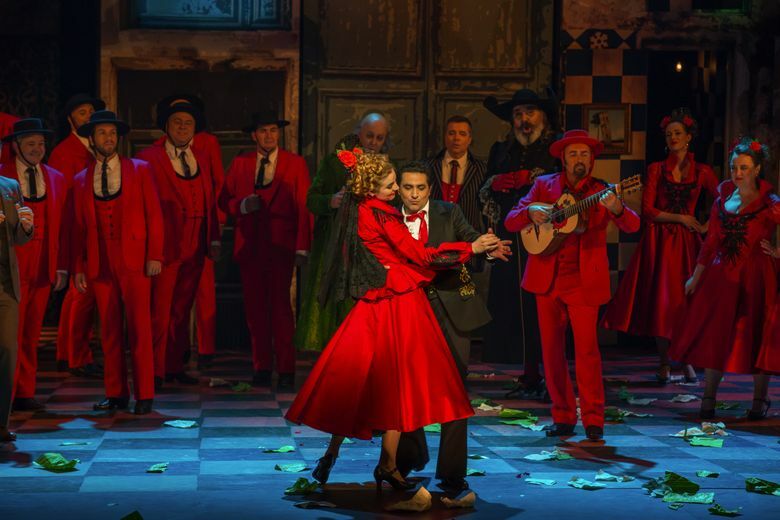 A joint production of Seattle Opera, Opera Queensland and New Zealand Opera, this classic comedy is packed with famous arias and familiar characters: the scheming Figaro, the bumptious Dr. Bartolo, the charming Rosina and the noble Count who courts her in disguise. Giacomo Sagripanti returns to conduct the famous score in a production called “riotously funny” by The Australian newspaper. Oct. 14-28, Marion Oliver McCaw Hall at Seattle Center, Seattle; $25-$328 (206-389-7676, 800-426-1619 or seattleopera.org). What’s better than a harpsichord? Two harpsichords. They’re featured in this program of Bach Double Harpsichord Concertos as part of this popular chamber series. 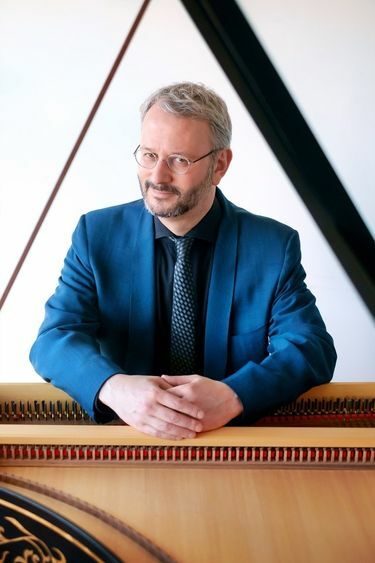 Co-produced with Portland Baroque Orchestra, the concert pairs keyboard soloists Byron Schenkman and Ignacio Prego, alongside some of the Northwest’s best early-music instrumentalists. Oct. 15, Benaroya Hall’s Nordstrom Recital Hall, 200 University St., Seattle; $10-$42 (206-215-4747 orbyronschenkman.com). This glorious 1607 operatic masterpiece of the late Renaissance/early Baroque is presented in concert in the resonant St. Mark’s Cathedral, where conductor and lutenist Stephen Stubbs will preside over a cast headed by tenor Colin Balzer. Joining them will be a noted period brass ensemble, the Dark Horse Consort. Oct. 28, St. Mark’s Episcopal Cathedral, 1245 10th Ave. E., Seattle; $25-$45; youth free with paying adult (206-708-6003 or pacificmusicworks.org). Part of a chamber-music concert series devoted primarily to works related to (and inspired by) the Holocaust, this performance will feature two world premieres — by composers Ryuichi Sakamoto and Keiko Fujiie — relating to the atomic blasts at Hiroshima and Nagasaki in 1945. 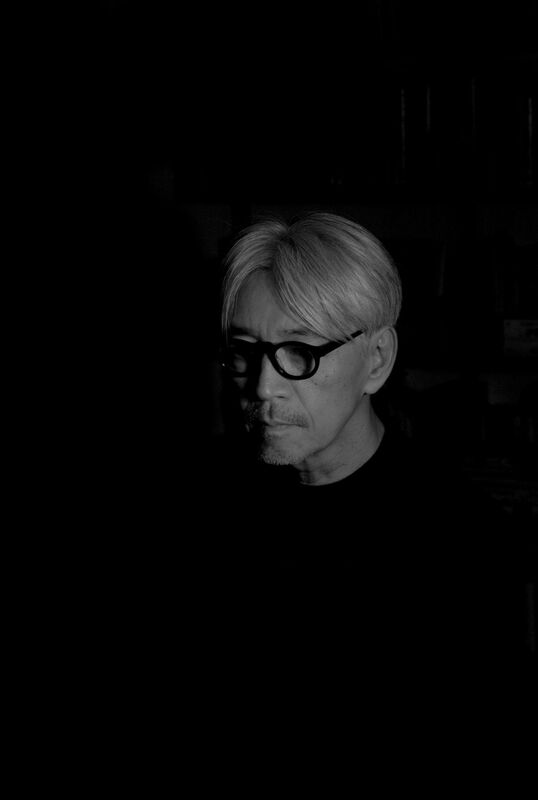 Sakamoto’s “Snow Falls” is an arrangement of Kiyoko Nagase’s poem of that name for violin and piano. Japanese actress Naho Shioya will deliver the poem both in Japanese and in an English translation by Empress Michiko. The Fujiie work, the song cycle “Wilderness Mute,” is scored for soprano, baritone, violin, clarinet, cello and double bass; its composer is a two-time winner of the NHK Symphony Orchestra’s Otaka Prize. Nov. 5, Nordstrom Recital Hall at Benaroya Hall, 200 University St., Seattle; $30-45 (206-365-7770 or musicofremembrance.org). 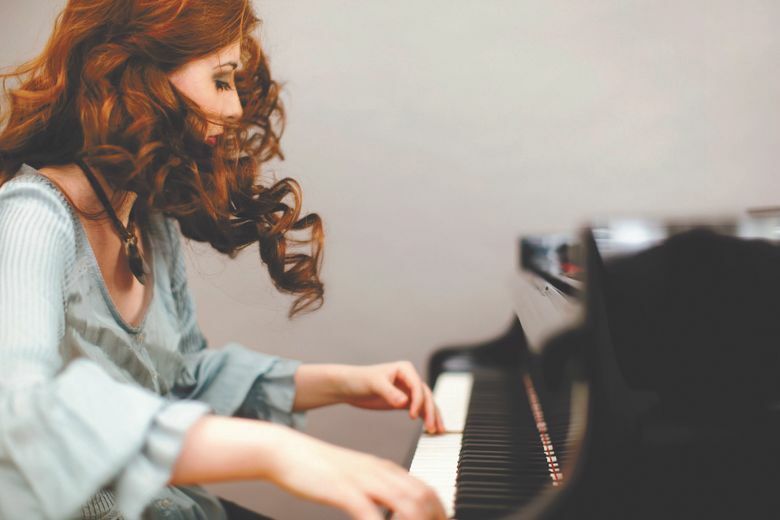 The young Armenian pianist Nareh Arghamanyan, winner of the 2008 Montreal International Musical Competition, brings an unusual all-Russian program to open this popular series: a Scriabin sonata, some Glinka pieces, the Medtner “Sonata Reminiscenza,” a few Rachmaninov lieder transcriptions, Agosti’s arrangement of Stravinsky’s “Three Pictures from the Firebird Suite” and the finger-busting “Islamey” showpiece by Balakirev. Nov. 8, Meany Theater, University of Washington, Seattle; $37-$45 (206-543-4880 or meanycenter.org). One of the most venerable of American string ensembles, the Juilliard presents an intriguing program: one of Beethoven’s early quartets (Op. 18, No. 5), the lovely Dvorak No. 11 in C major (Op. 61) and a 1998 work by Scottish composer James MacMillan, Quartet No. 2 (“Why is This Night Different?”). Nov. 9, Meany Theater, University of Washington, $44-$52 (206-543-4880 or meanycenter.org). Melinda Bargreen, who has reviewed music for The Seattle Times since 1977, is the author of two books, “Classical Seattle” and “50 Years of Seattle Opera”; she also writes for national and international arts publications. She can be reached at mbargreen@gmail.com.